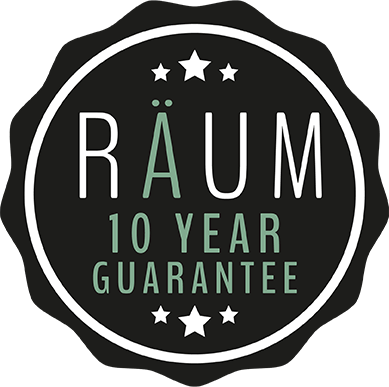 High performance meets stand-out aesthetics with Räum, a new premium collection of products aimed at the high-end of the home improvement market. 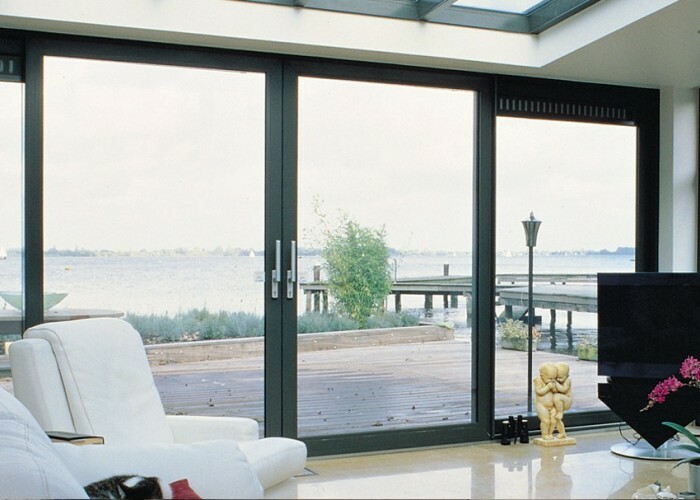 Influenced by the German word for ‘space’, Räum encapsulates superior quality, functionality and style to raise the bar in standards for double and triple glazed entrance solutions. 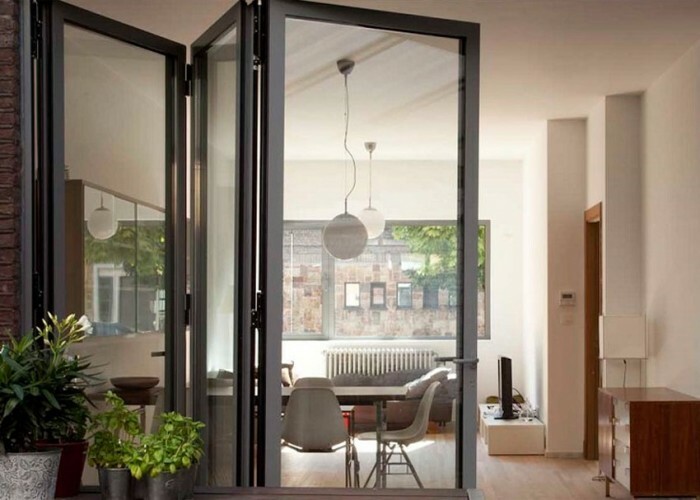 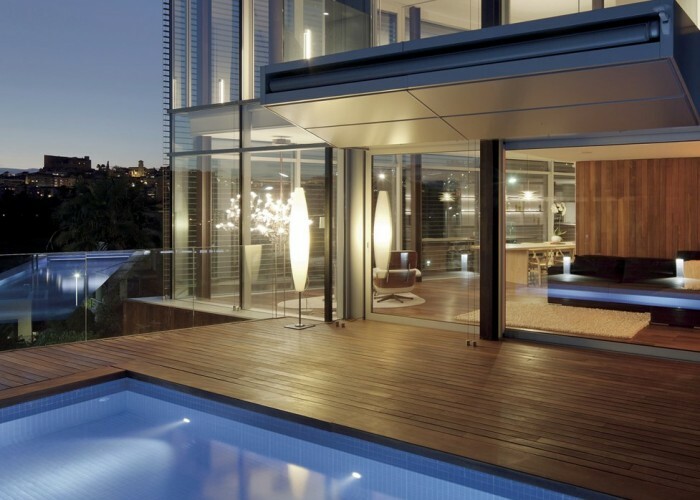 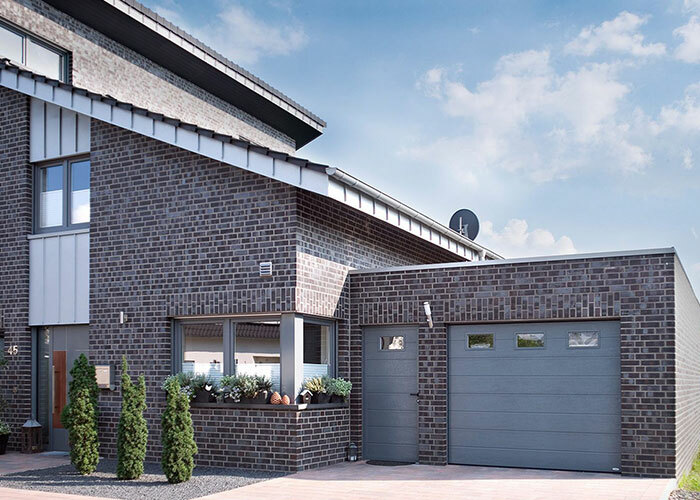 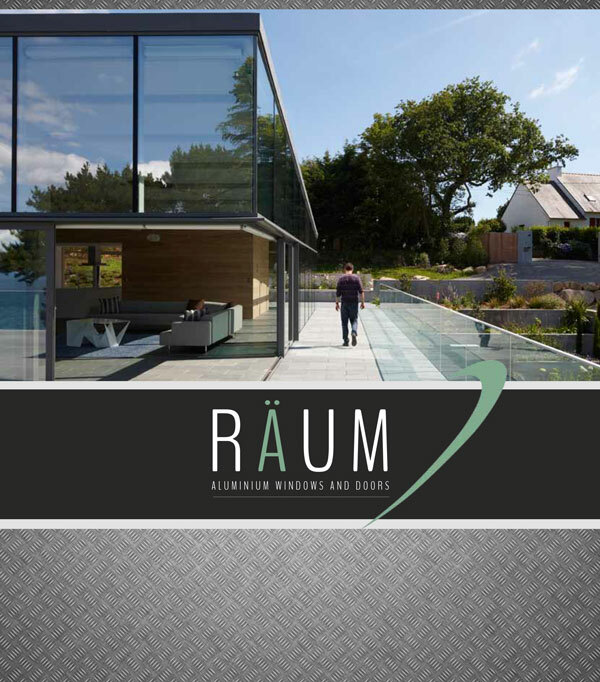 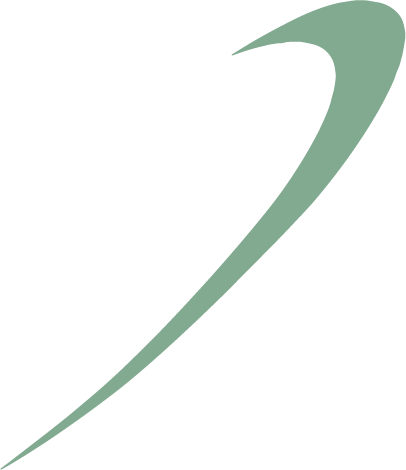 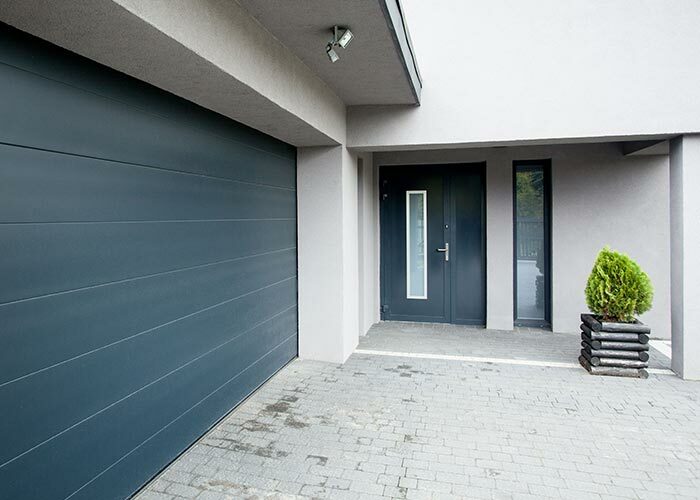 This website showcases the complete collection of Räum products, which includes: bifolding doors, lift and slide patio doors, aluminium windows, garage doors wide-span sliding doors . 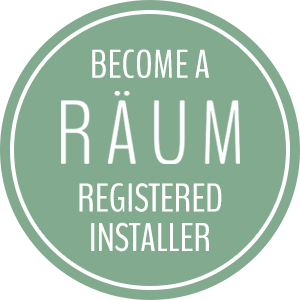 Get inspired for your next project; find out more about Räum along with technical information on each specific system to help you determine the right product for your requirements.